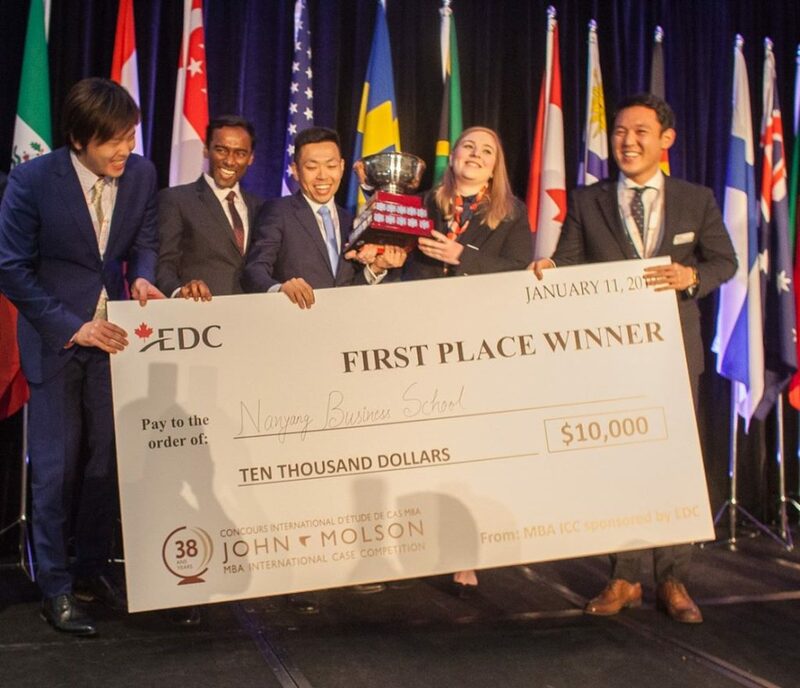 Last week I again had the honor to serve as a lead judge to the John Molson MBA International Case Competition, organized by the John Molson School of Business at Concordia University. I’ve been doing this for the last 13 years and it is always a great start to the new year – it gets your brain cells working again after the restful holiday break! And, it is certainly energizing to see and hear from young people grappling with today’s business issues and challenges. It demonstrates that connections, innovation, competition and growth are top of mind for everyone in business – both young and old(-er) – in view of the rapid and accelerating pace of change driven on by digitalization, AI, IoT, and many other disruptive technologies and business models. So, how can you not only survive but thrive in today’s rapidly evolving business environment? There are no quick and easy answers, but I’ve been giving this a lot of thought in my discussions with clients, business leaders, academics, policy-makers and other consultants. I’ve come up with a Business Builder Growth Framework℠ – not quite the “theory of everything”, but perhaps helpful for developing your strategy for growth in these rapidly changing times. The framework can serve as a blueprint for building your value creation engine – get its 6 essential elements right and it can turbocharge your growth. Read more about it in my next blog post – stay tuned!